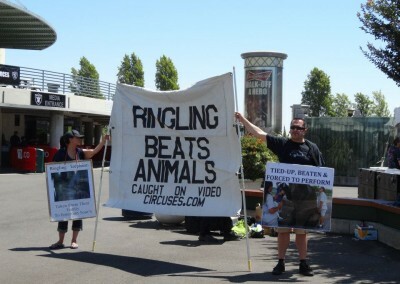 End the Use of Animals in the Circus! In August 2017, the U.S. Fish and Wildlife Service approved an application from Ringling Bros. parent company Feld Entertainment to re-export the tigers used in its show to their owner and former Ringling head trainer Alexander Lacey, care of Zirkus Krone. There, just like at Ringling Bros., wild and exotic animals are forced to travel from town to town performing demeaning and unnatural tricks for human entertainment. Lacey worked for Zirkus Krone before Ringling, and now it seems he wants to return there with his captive tigers. But life at Zirkus Krone will be no better than at Ringling for these majestic animals. 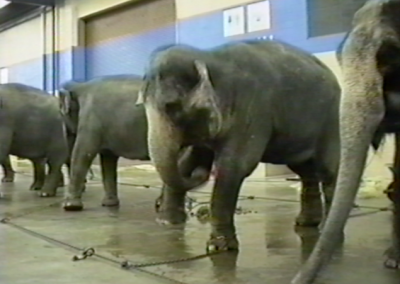 Even with Ringling’s closure, many animals are still being forced to perform in circuses across the country. 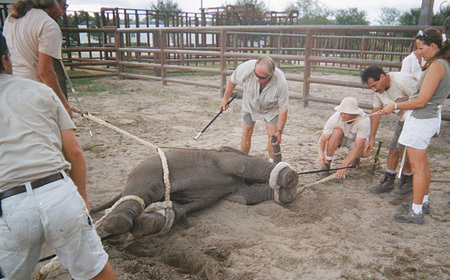 Universoul is now one of the most prominent circuses exploiting animals in their show. 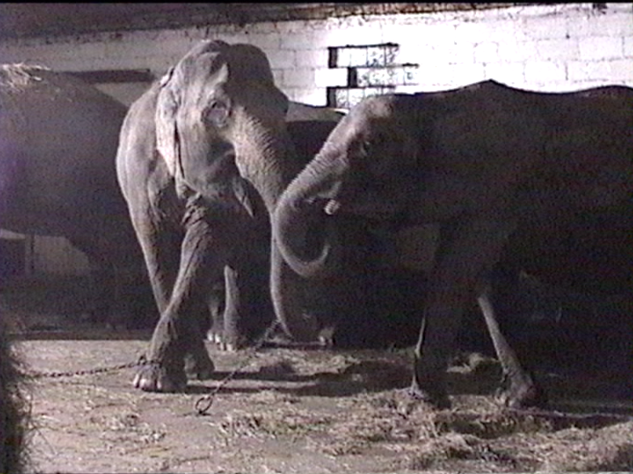 Do not attend circuses that use animals and please urge Universoul to retire its animals to licensed sanctuaries. 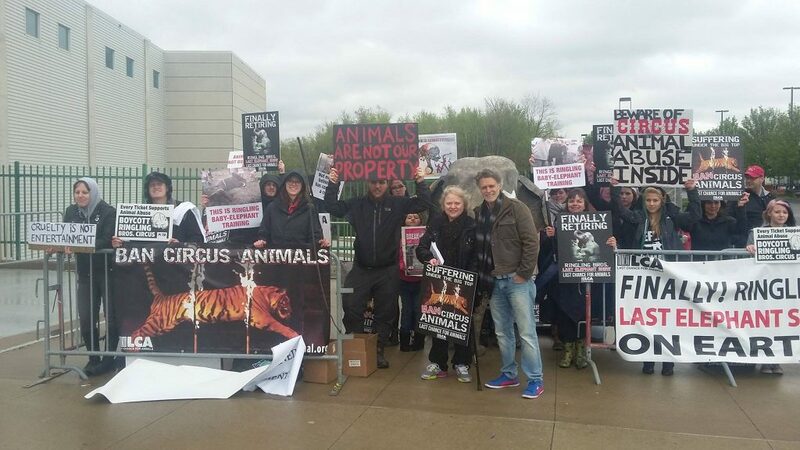 LCA founder Chris DeRose led a very special demonstration at Ringling Bros. and Barnum & Bailey circus’ last show on Earth! The final performance marked the end of a cruel era of Ringling breeding animals or stealing them from the wild and forcing them to perform demeaning, unnatural tricks out of fear. 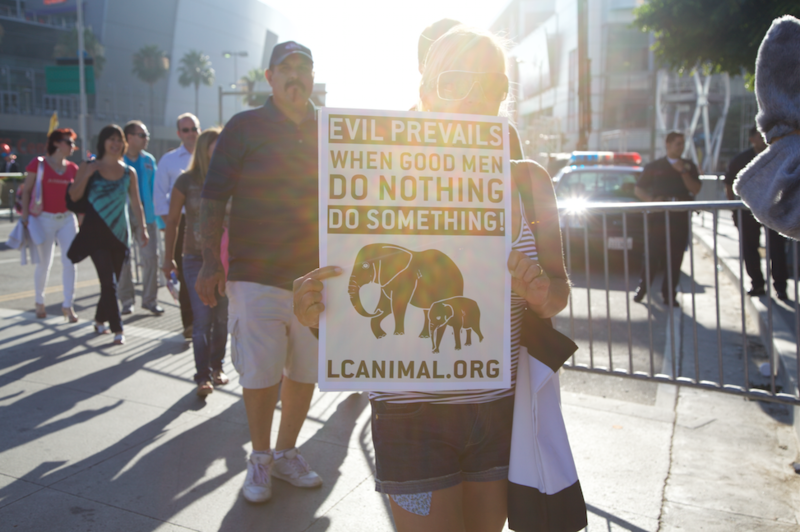 The end of Ringling Bros. was a hard-won victory that followed decades of investigations and protests by LCA and other animal advocacy groups. 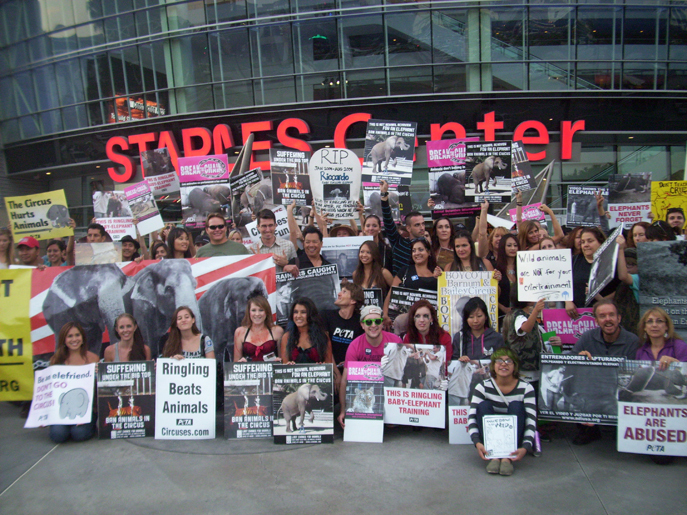 The demonstration at the final show commemorated the occasion as well as urged Ringling to send the animals to sanctuaries and not sell them to zoos or other exploitative facilities. CLICK HERE to contact your congressperson and urge them to pass H.R. 1759, The Traveling Exotic Animal and Public Safety Protection Act (TEAPSPA). 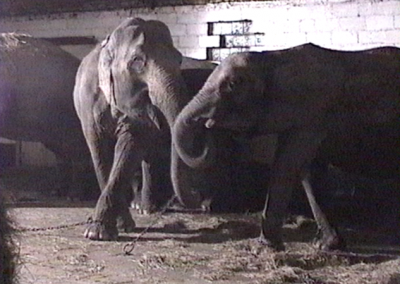 This bill would ban the use of all exotic animals in traveling shows in the U.S.
LCA’s undercover investigator exposed some of the most egregious acts by trainers of circus elephants in the 15 years he worked for LCA, at serious risk to his own life. LCA thanks all of you who protested, signed petitions and wrote letters as we fought for this hard-won victory. 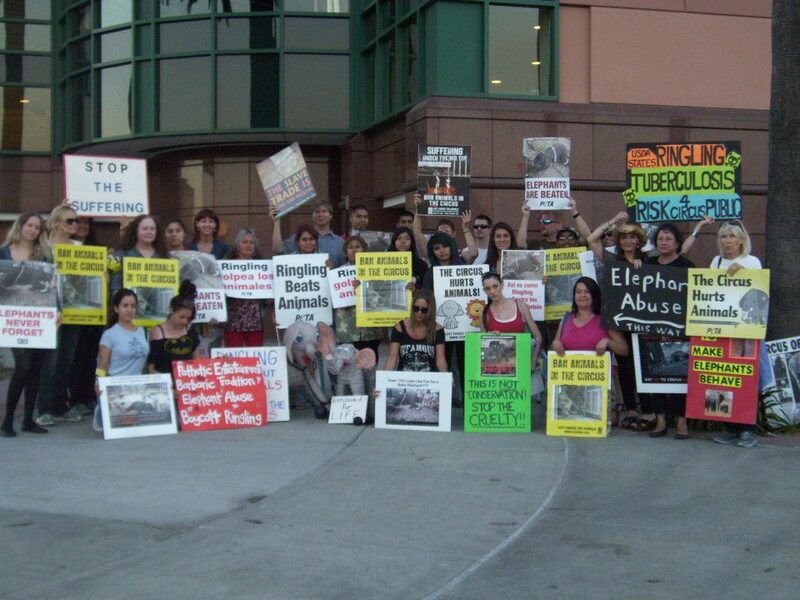 Together, real change has been made for Ringling’s circus animals and it would not have happened without you! 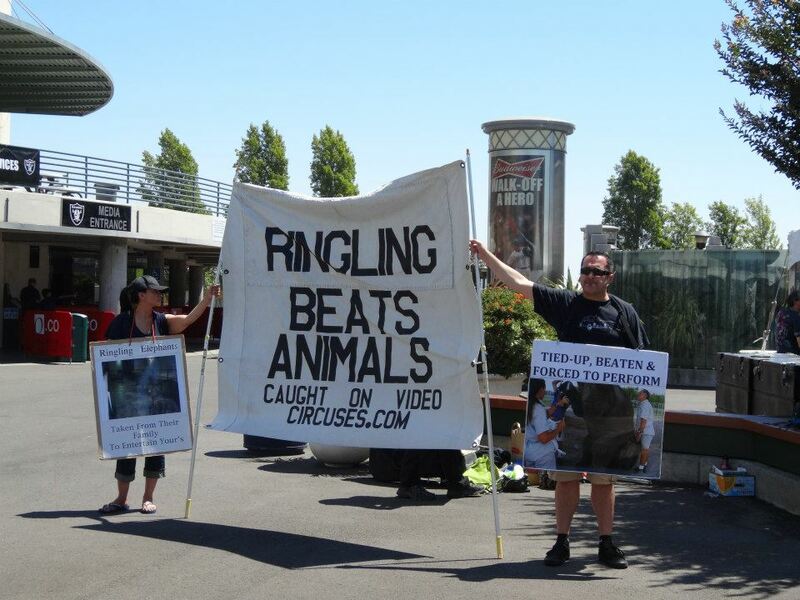 Thank you for helping to end Ringling’s brutal treatment of animals. 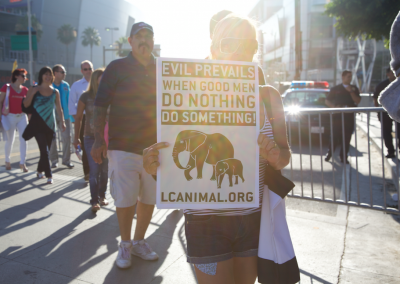 LCA will keep up the fight until no more animals suffer in the name of entertainment! 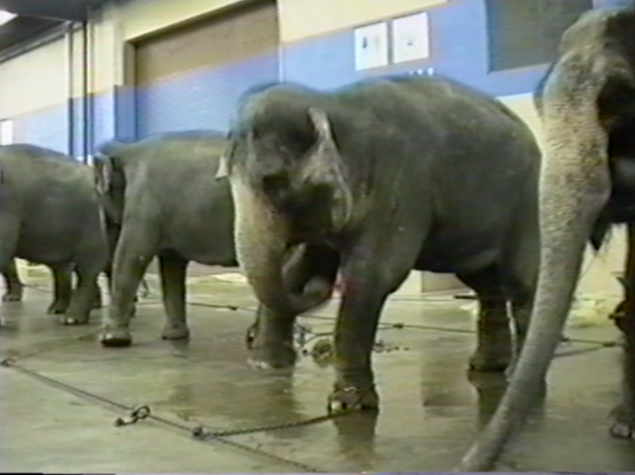 The circus would like you to think that these intelligent and sentient creatures perform because they are positively reinforced with food, praise etc. There is no such thing as positive reinforcement for animals in the circus – only varying levels of punishment, neglect, and deprivation. 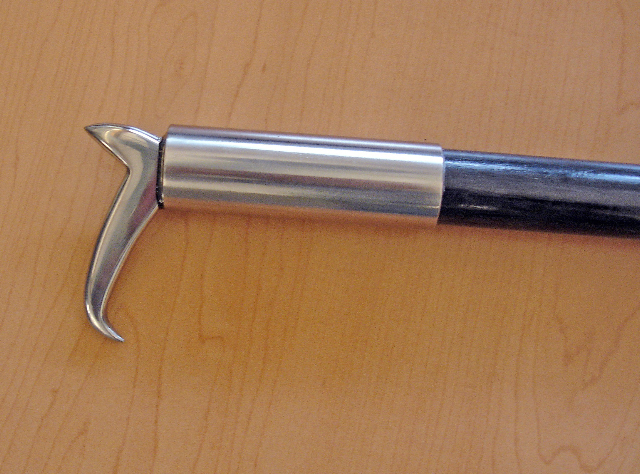 These animals have limited access to food and water as to will them to perform, as well as to prevent untimely defecation and urination while they are on stage or in public view. • Do not visit circuses that use animals. • Write to circus sponsors and tell them you do not want to see wild animals in circuses, for the sake of the animals and the public. 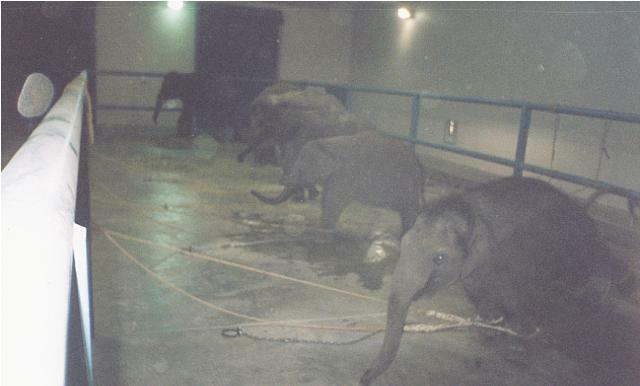 • Write letters to editors of local newspapers asking sponsors to stop supporting the circus. • Organize or attend a protest. 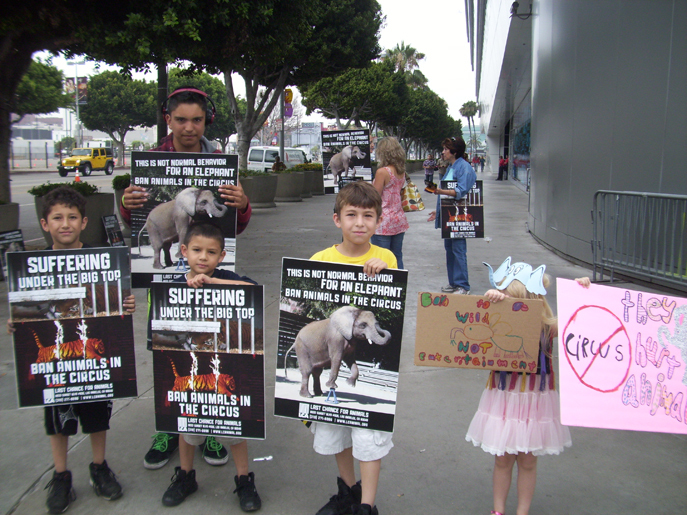 • Support legislation protecting circus animals. • Report any possible violations of state and local animal protection laws to the police and animal control.